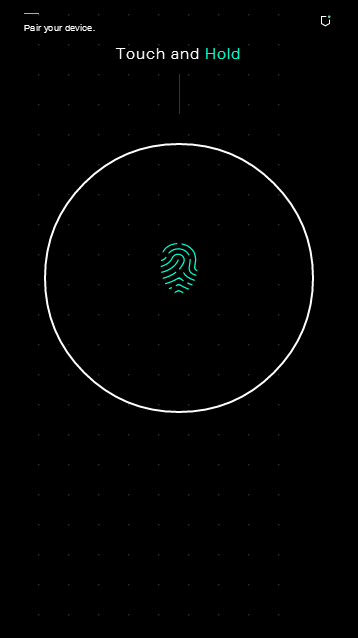 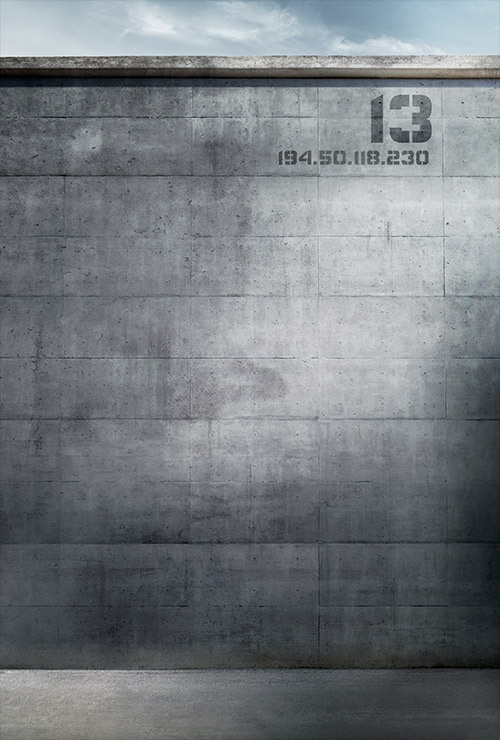 A brand new and awesome mobile site for District 13 has been launched. 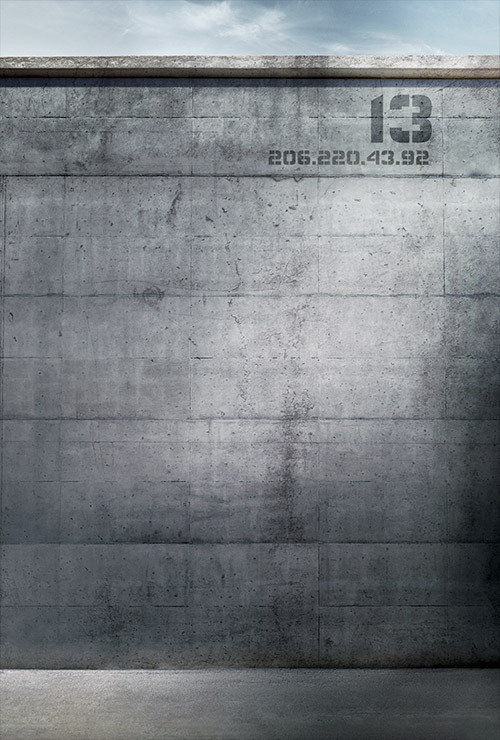 The address for the new site can be revealed by reading a new message from Beetee, in the same way that the previous message was revealed, over at thecapitol.pn/onepanem. 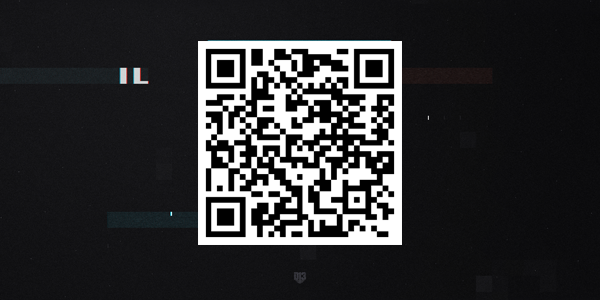 We speak for those who do not have a voice. 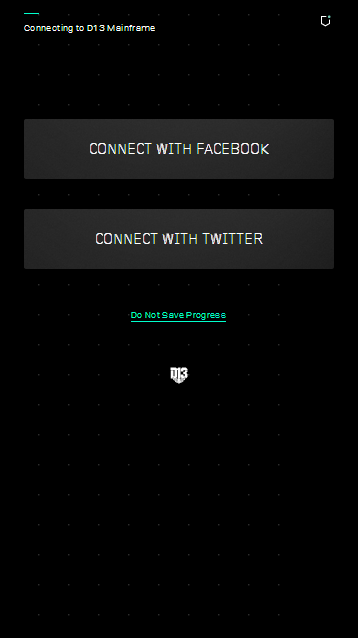 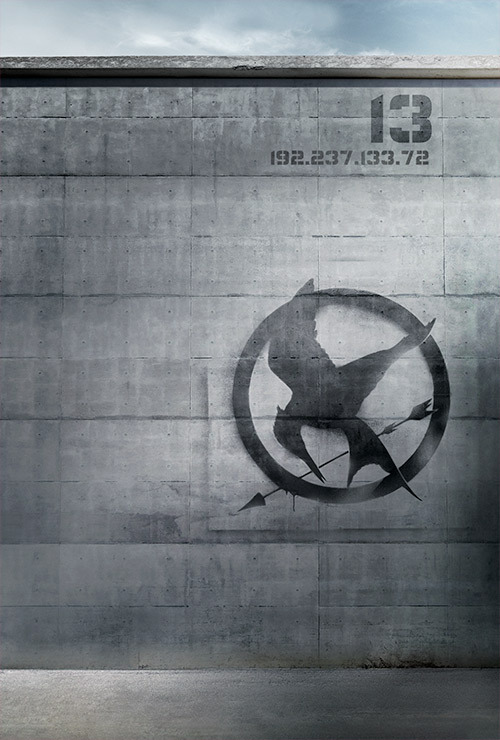 The new site can be accessed on your mobile device, at District13.co.in. 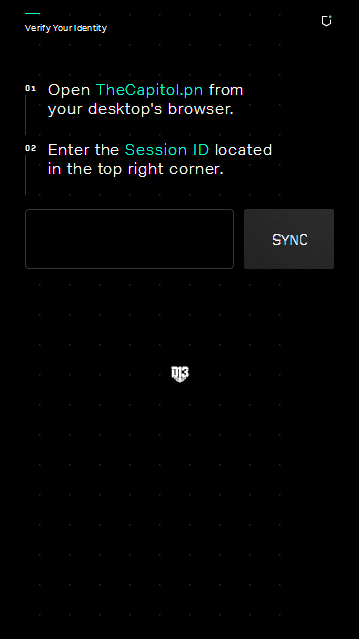 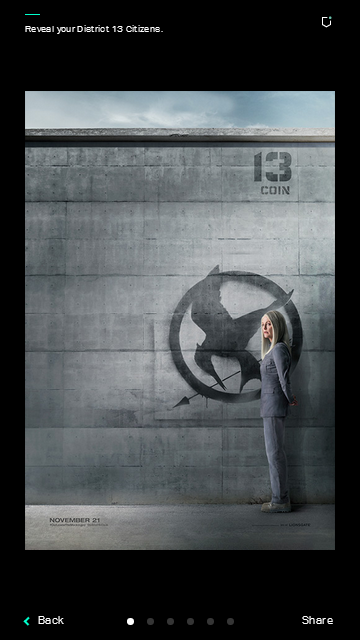 Here, you can enter the site by linking with Twitter/Facebook and syncing with your 'Session ID' code from TheCapitol.pn. 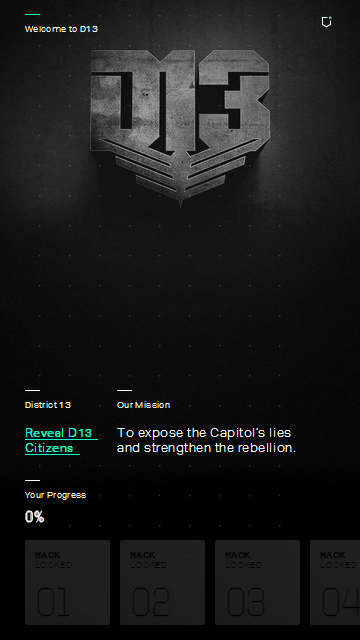 To expose the Capitol's lies and strengthen the rebellion. 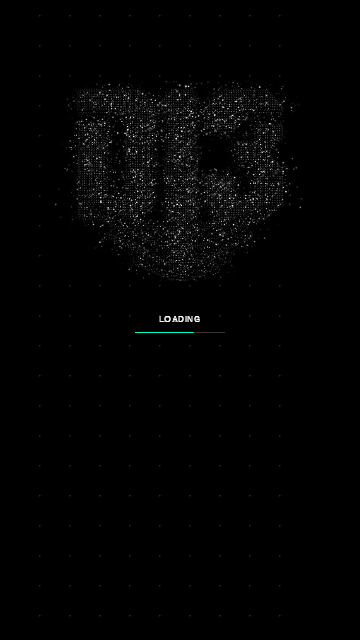 Please note that the site has only just been made live, so it is a little slow and buggy, and not everything is 100% functional as of yet. 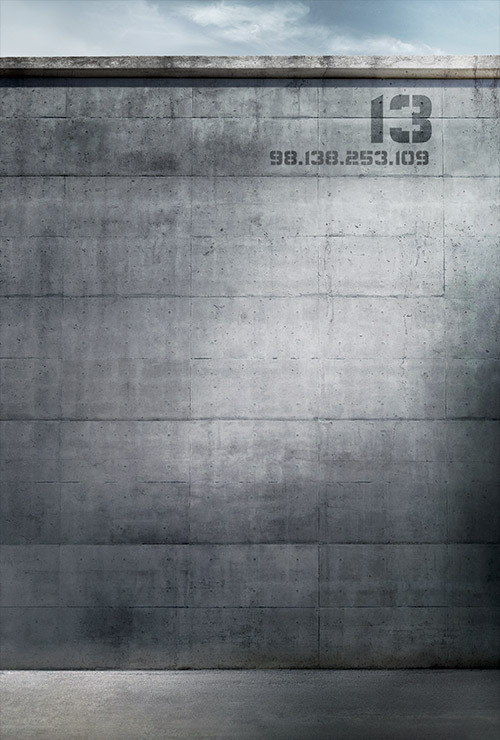 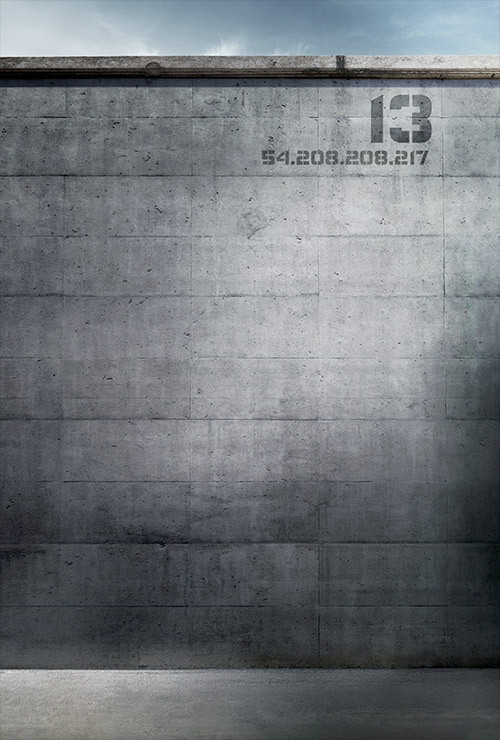 Head to District13.co.in and TheCapitol.pn for the full experience.